Today I’ve got a special beauty post for all you beauty and Rihanna nuts alike, after two years of development and months of teasing, Rihanna’s debut makeup line 'Fenty Beauty' is finally here! Nothing gets me more excited for a new beauty collection release than the anticipation and build up or dare I say hype ... 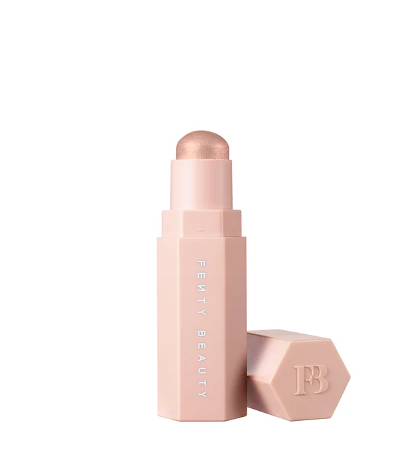 Although not usually captivated by the whole celebrity beauty/perfume fads, I too have found myself counting down the days to the release of this much-anticipated collection, which may be due to the fact that I have a big soft spot (in a girl gang type way) for the bad-girl herself - RiRi. 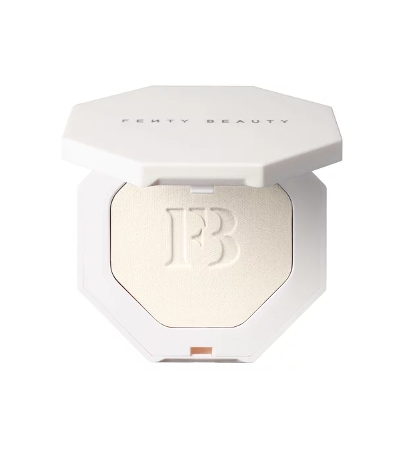 The collection appears to be heavily focused on the skin and contains no less than 40 liquid foundations, no mean feat for a celebrity endorsed launch and shows that the Fenty Beauty collection is geared toward diversity. The multi-purpose highlighter and contouring 'Match Stix' look promising and I have my eye firmly set on the metal moon highlighter, modelled on the runway of the 2017 spring Fenty Puma collection. 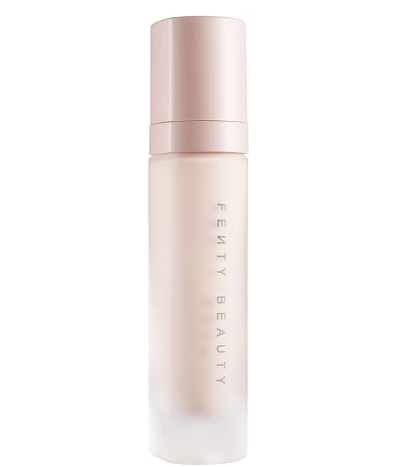 The Fenty Beauty collection will go on sale at midnight tonight in 17 countries around the globe and with the Sephora Middle East countdown running online, I will be heading down to the nearest Sephora to nab myself some of what promises to be a piece of the hottest and most talked about beauty collection this season!